While it has been too hot to go out to take pictures, at least for me, I’ve been going through my photo collections to find recent ones for an upcoming competition. I found this one and really like it. I’ve always liked abstract and it was a nice surprise. The only thing I did was tweak the colors a bit. Let me know what you think. 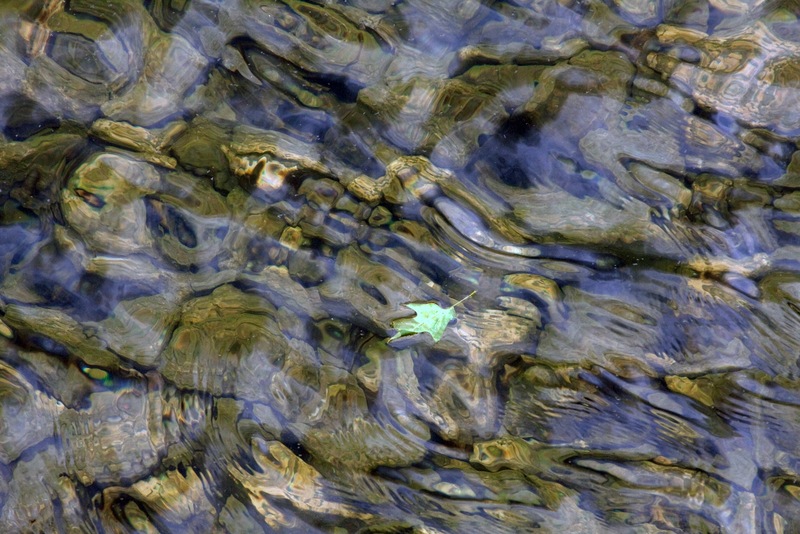 Posted by photosbykenna on July 29, 2012 in Uncategorized and tagged blacks, blues, greens, leaf, water.